QuickBooks set-up for you business accounting system. The installation and set-up of your QuickBooks software should be seamless and virtually trouble free. 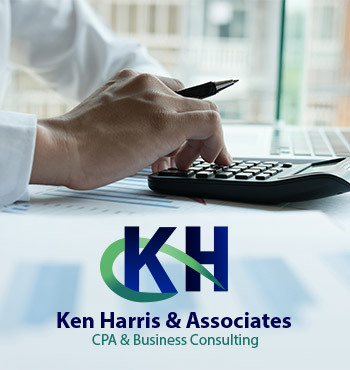 Ken Harris & Associates has helped countless clients across multiple industries to implement QuickBooks software successfully, set-up their company files, as well as helping them learn how to use this incredibly powerful tool and asset to track their business financials. 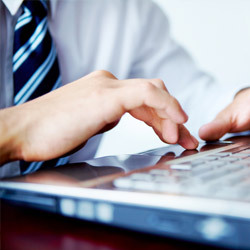 Distance is not an issue with our remote access capabilities. 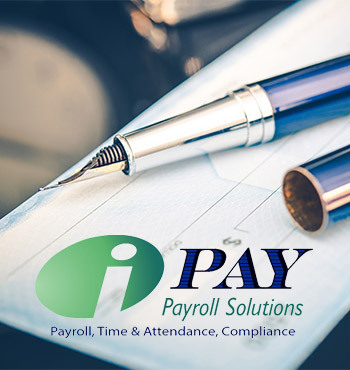 Regardless of where your business is located, we can help you install your QuickBooks software and get it running smoothly, whether you have multiple users over a network or in the cloud on a server, or you are an individual user on a desktop or laptop.